All the performance of the Coupé plus the extra exhilaration of open-air driving. 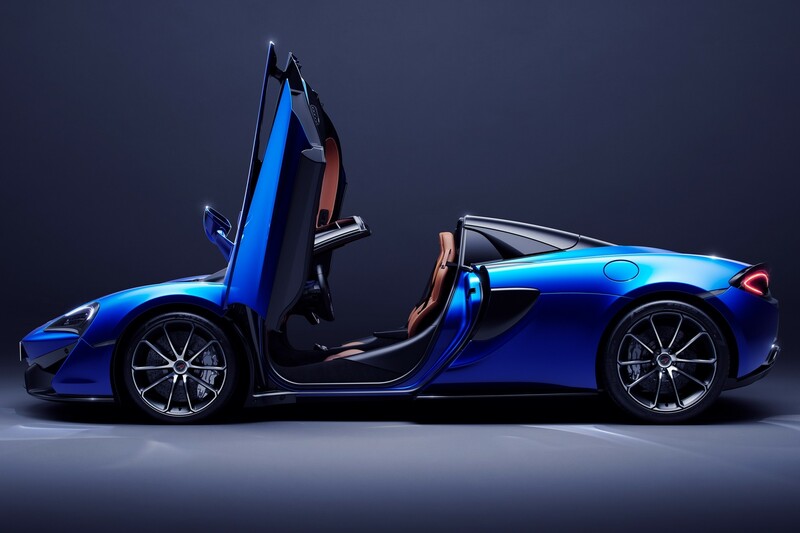 The 570S Spider brings you closer to the elements in a design that’s equally stunning with the roof up or down. Using the same mechanism as our supercars, the lightweight retractable hardtop takes just 15 seconds to disappear neatly into the beautifully crafted tonneau deck, even when you’re driving at up to 40km/h. 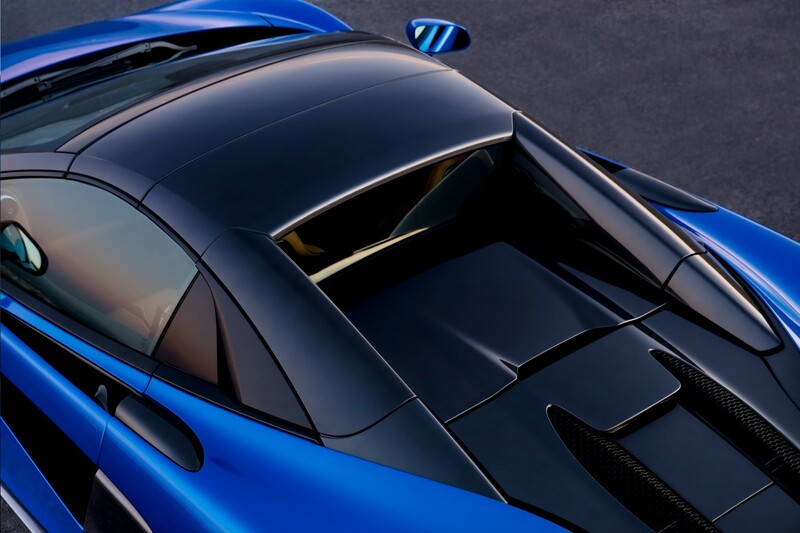 One of the many McLaren technologies the Sports Series shares with its Formula 1™ cousins is its carbon fibre construction. 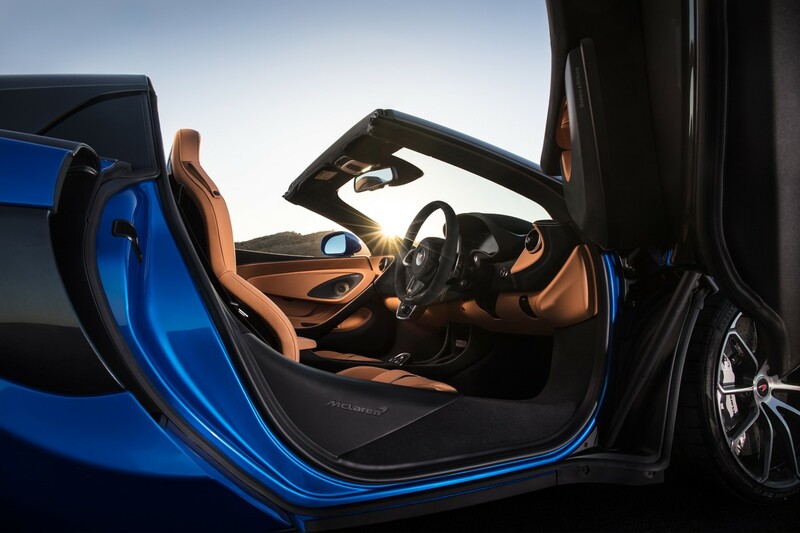 Its immense rigidity and strength means that – unlike most other convertibles – the 570S Spider requires no additional stiffening of the chassis, and so maintains the extreme performance, dynamic excellence and impressive refinement expected of a McLaren. 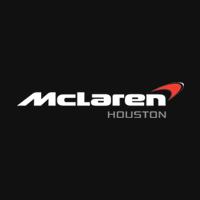 The 570S Spider is will arrive at McLaren Houston this month. Experience the 570S spider before it even arrives. Click here. 0 comments so far on The 570S Spider. For The Exhilaration.